For a person struggling with symptoms of a mental illness, it is important for them to find the right kind of care so that they can lead healthier and more fulfilling lives. Pasadena mental health treatment centers offer people the support that they need in order to recover from difficult issues such as depression, anxiety, eating disorders, bipolar disorder and many other illnesses. 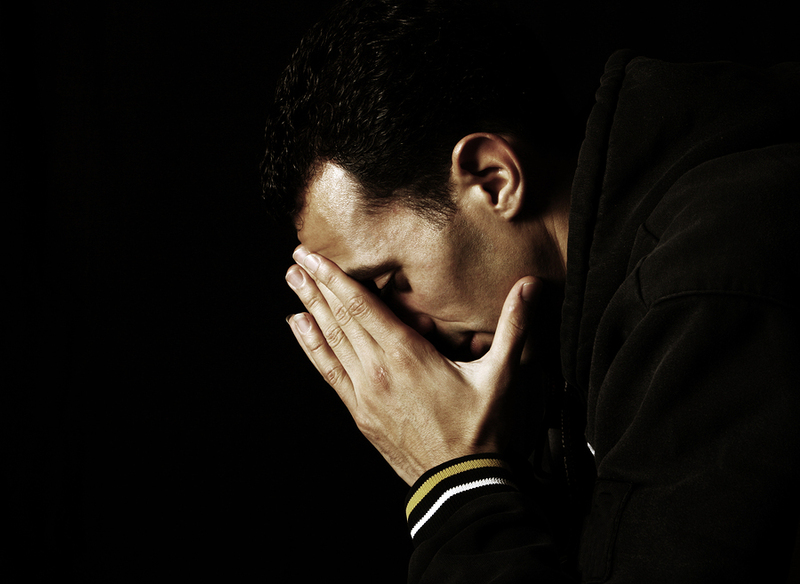 Local treatment facilities in Pasadena can offer solutions and options for recovery. When looking into Pasadena mental health treatment center it is a good idea to choose between inpatient or outpatient services. 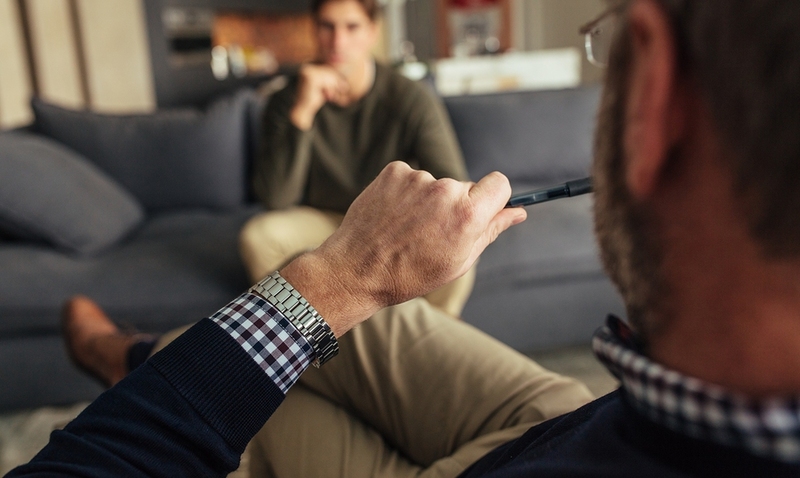 Many treatment facilities will offer both options to their clients so that they can recover in the way that works best for their personal lives. Inpatient treatment is beneficial for very severe illnesses that require more time away from stress and work in order to be treated. Outpatient treatment can be a useful option for people who need to be able to continue going to their job every day or who need to take care of their family while they are receiving care for their illness. Both inpatient and outpatient options can be effective for people depending on the type of illness they have as well as the level of severity. A doctor may recommend a choice for treatment but ultimately the patient can decide what will be the best solution for them. Pasadena mental health rehabilitation center offers many different types of services for people suffering from a variety of illnesses. It is helpful to research facilities and even visit the premises before you commit to a particular mental health rehab treatment center. It is important to feel comfortable and at home in a facility in order to benefit as much as possible. 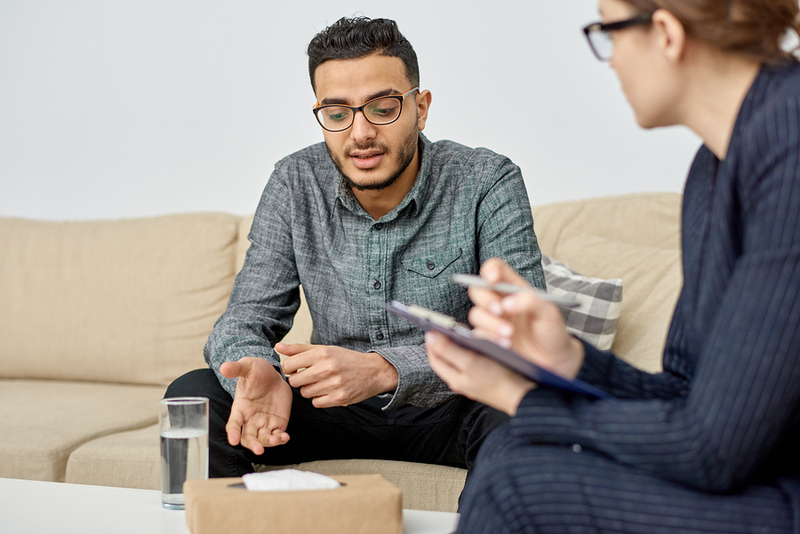 If you need help for particular symptoms, contact a local mental health rehab center to get a diagnosis and recommendation for a treatment plan. The number of people being diagnosed with major depression has increased significantly over the past five years. Since 2013 instances of clinical depression have spiked 33 percent according to a recent report from health insurer Blue Cross Blue Shield. As more people suffer from depression it puts a strain on the resources that the medical industry is able to provide for care. The report was based on insurance claims by 41 million members of Blue Cross who sought help for depression and were diagnosed with a significant mental illness. People with depression can suffer from many negative consequences to their health including problems such as chronic illnesses and substance abuse. These combined issues can cause sufferers of depression to have more significant health care needs and to experience worse health outcomes over a period of time. If trends continue the way that they have it is predicted that depression will become the number one cause for loss of longevity. The dramatic rise in depression has been especially prominent among young people with rates spiking by 47 percent for millennials, 65 percent for adolescent girls and 47 percent for adolescent boys. These groups were impacted the most but depression rose in every demographic in the last five years. Health trends have shown that not only are more Americans suffering from depression but they also have been experiencing higher rates of loneliness and anxiety. Mental health conditions like depression can be closely linked to other physical health issues so it is important for individuals to get a diagnosis and treatment to prevent it from affecting their longevity. Early diagnosis and treatment can help people with depression avoid developing a chronic condition that is associated with their mental illness. In order to combat the continuing rise in depression rates it is important to increase awareness and resources for treatment options throughout the U.S.
Is There Room for Humor in Mental Health? Laughter and humor have existed in every society as a means of human well-being, divinity and society. Everyone feels uplifted after a good laugh with friends or just watching a comedy. Humor can help us forget our troubles temporarily but it can also help change our mental attitudes in a way that can improve our health. Laughing and appreciating humor can also have numerous benefits to people who are struggling with a mental illness. Laughing is a way to improve our mind, body and spirit and even bring us together so that we connect with others in a meaningful way. Humor has been proven to cause physical and emotional changes in the body that can help heal people. Laughter can relax the whole body, relieve stress and tension, release endorphins, boost the immune system and may even extend our life span. Humor can have immediate mental health benefits by stopping distressing emotions such as anxiety, anger and sadness. It can act as a great coping mechanism to relieve stress and prevent tension from building up. Most importantly humor can shift your perception of situations so that things can seem less serious or threatening. Someone who is able to develop a humorous perspective can create psychological distance from feelings of depression, anxiety or being overwhelmed. Humor can quickly diffuse difficult feelings and conflict while lifting a person’s mood. Laughing with other people can strengthen relationships, foster a sense of closeness and help diminish feelings of isolation and loneliness. 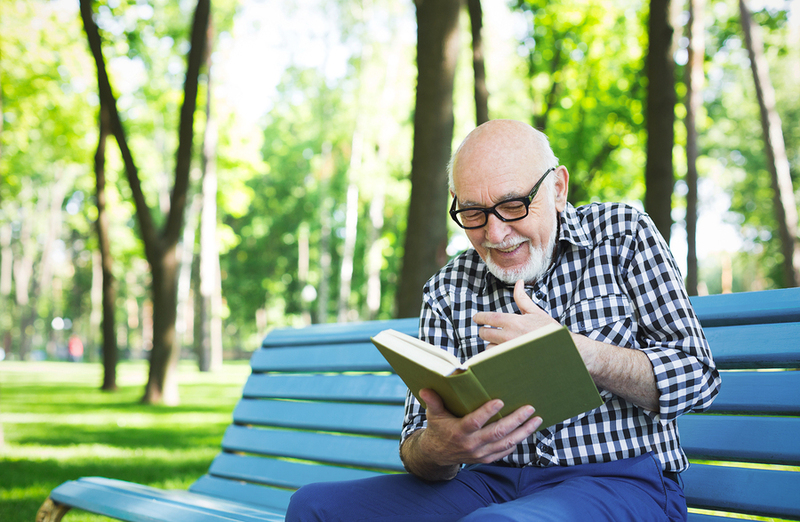 Achieving good mental health is a combination of many different factors, but humor can play an important role in maintaining and developing positive feelings. Sharing humor with others and keeping a humorous mentality in life can make day to day struggles much easier and prevent depression from escalating. When it comes to mental health, laughter really is some of the best medicine. While cooking and creating dishes can be a fulfilling passion for most chefs, it can also be a stressful and high pressure industry. Many culinary chefs, especially students in training and chefs in high end restaurants, end up turning to substance abuse as a way to cope with the pressure that they experience in the kitchen. In an environment surrounded by plenty of alcohol as well as mental and emotional tension, it is not surprising that chefs end up self-medicating on the job. The food industry has been known to have a party reputation as staff members often share shots and drinks after hours and even sometimes on the clock. Hospitality industry workers actually make up a significant portion of the people receiving addiction treatment in rehab programs. Staying sober or even drinking moderately can be especially challenging in a restaurant environment and chefs are often hit the hardest by addiction. Chefs and other restaurant employees are working in a place where drinking on the job is normal and often encouraged. They may come into contact with so many people who have addiction issues that they often lose their sense of what typical behavior is. Other drugs are also an issue in the restaurant industry as chefs and staff members may use cocaine or other stimulants to help them get through a long shift. 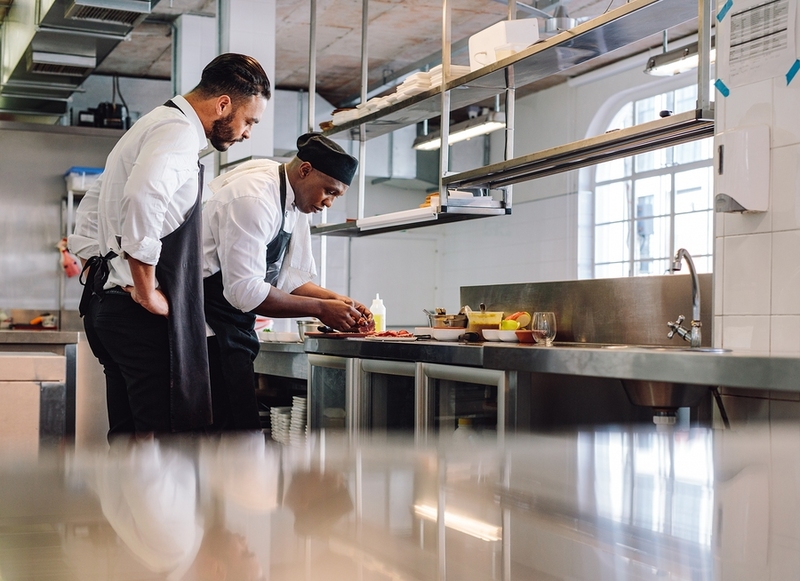 Although the restaurant industry is associated with a certain lifestyle it is possible for chefs in recovery to find others who are in a similar situation. Having other restaurant employees around who don’t drink or use drugs can be beneficial for those who are trying to commit to being sober. It can be challenging for chefs to cope with stress and temptation in a restaurant environment but with enough support they can make healthier choices.